Massage, reflexology, acupressure and acupuncture have a common origin and modality. They all use the concept of stimulating pressure points in various locations of the body to relieve stress and to stimulate the body’s natural healing processes. This concept of using pressure on various parts of the body dates back to as early as those that practiced acupressure in China over 2000 years ago. 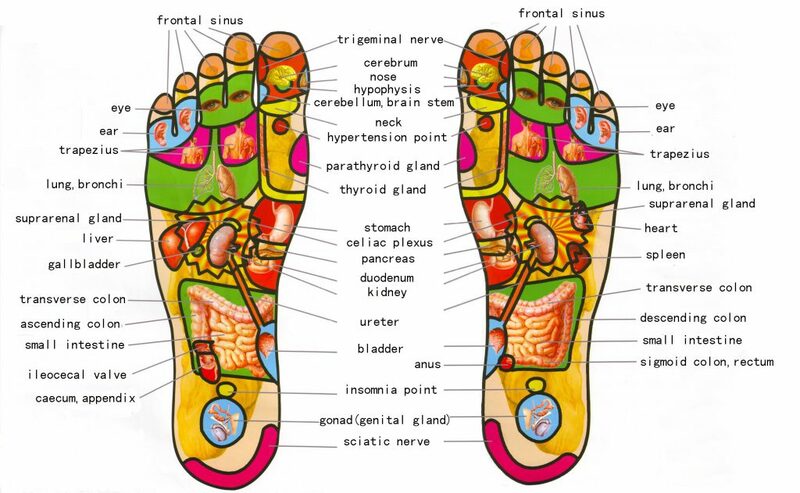 Foot reflexology focusses on the pressure points in the feet. These can be the actual locations of discomfort, may be associated with “meridians” (energy lines) through the body, or may be the projections of the other anatomical parts of the body. The ear and hand are other major reflexology massage areas. Benefits of reflexology include improved sleep patterns and blood circulation, reduced anxiety and stress, increased relaxation of tense muscles and reduction of pain in affected areas. 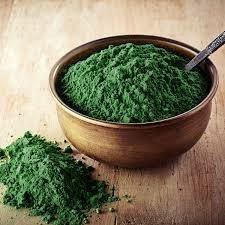 Spirulina facilitates faster cell rejuvenation. It wards off free radicals and eliminates toxins from the skin to increase skin metabolism. It also prevents candida overgrowth and nourishes through high vitamin content. It normalizes functioning of the nervous system, improves quality of sleep and reduces muscle tension. 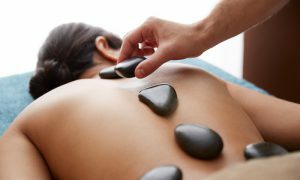 Volcanic stones heated to 44º-55º Celsius are used to massage the body to improve circulation, reduce muscular pain and inflammation, release tension from body and mind and improve overall organ functioning. This massage is useful to enhance metabolism and stimulates proper lymph drainage. A general deep tissue and relaxation massage to support the detoxification and rejuvenation processes in the body. It stimulates circulation, improves organ functioning, supports stamina and helps to overcome and recover from everyday stress. A treatment using gentle, repetitive strokes to facilitate the lymphatic system. It is a specialized massage that is sometimes referred to as a ‘detox massage’, supporting your body’s internal filtration system to help keep your immune system in check. Benefits include improved mood and reduced anxiety, an enhanced immune response, and increased energy. The clinic offers manual lymph drainage massage with an accompanying lymph machine massage. 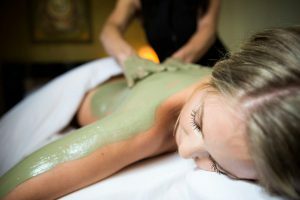 Contraindications for massage: Serious chronic conditions, skin diseases, acute cold, pregnancy, breastfeeding or menstrual cycle. Consult your doctor for any doubts.